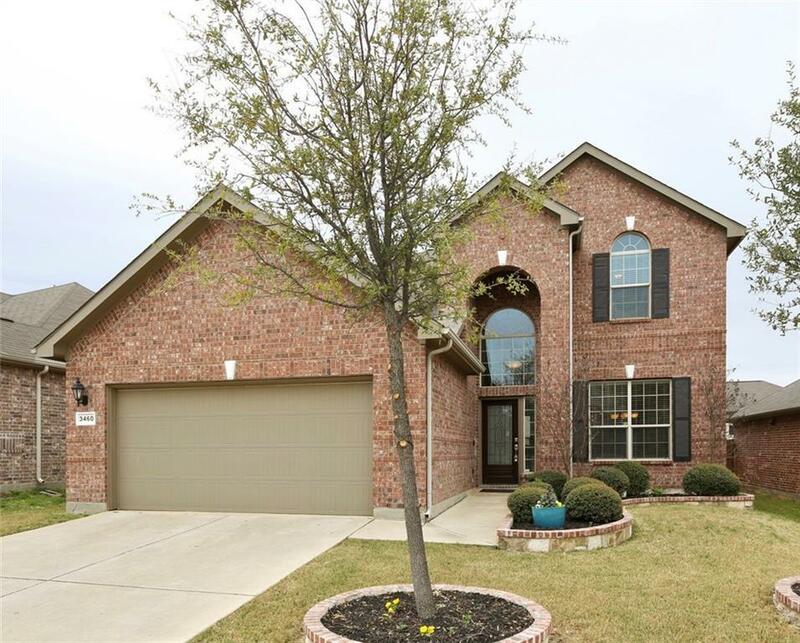 Beautiful 4 bedroom, 3.5 bath home in much desired Villages of Woodland Springs. 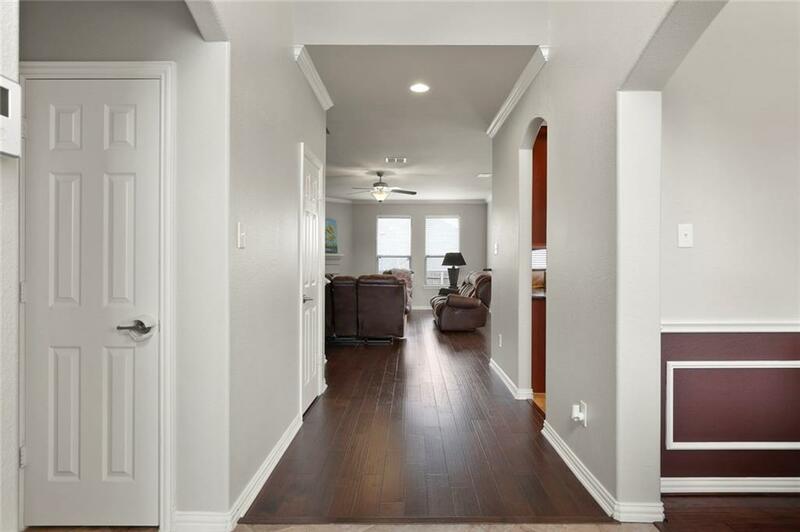 Crown molding, hardwood floors, wainscoting are just a few details of this well maintained home. A decorative wood burning fireplace sits in the corner of the living room that is adjacent to the kitchen and breakfast nook. 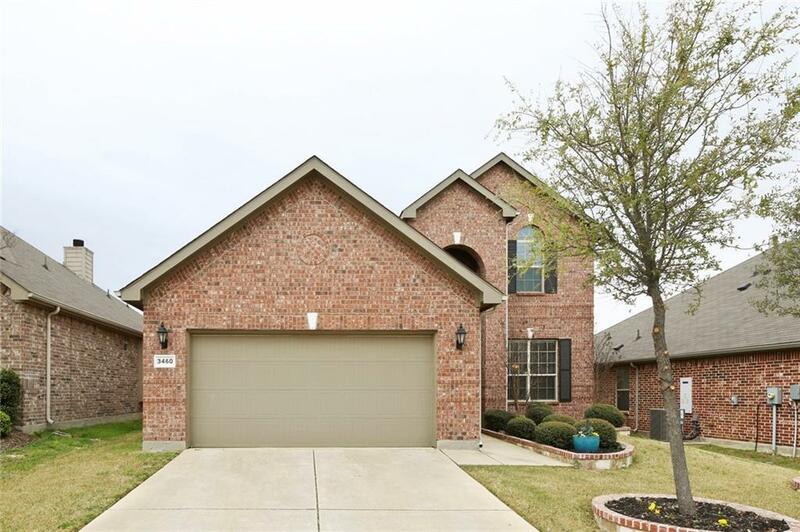 Kitchen features gas oven range, tile floors, stainless steel appliances and large pantry. Master suite offers jetted tub, separate tile shower, dual sinks and walk in closet. Formal dining room, laundry and half bth complete the main floor. Upstairs has lrg game room, 3 add'l bdrms and 2 more bthrms. Large backyard with patio. 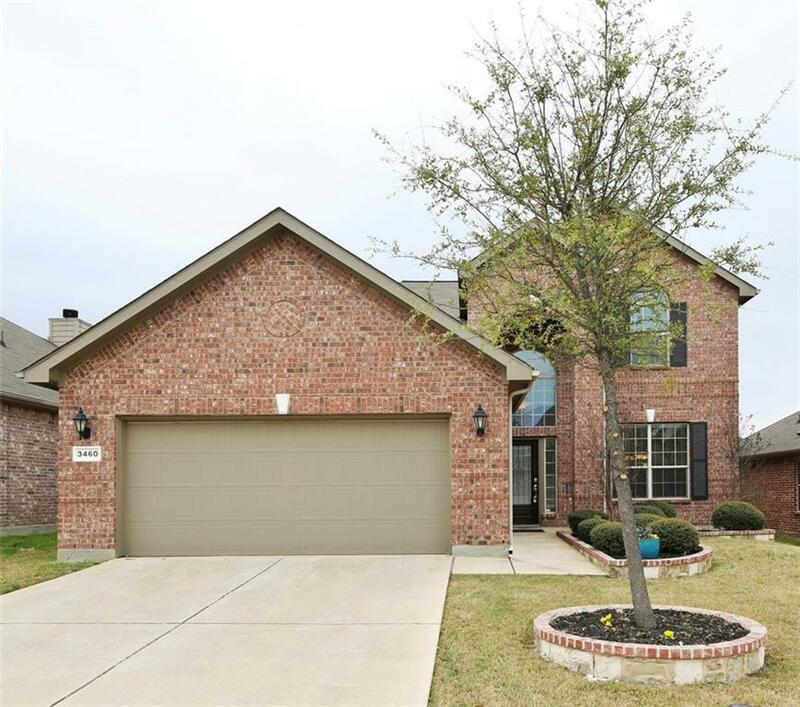 Close to schools, park, pool, and so much more!